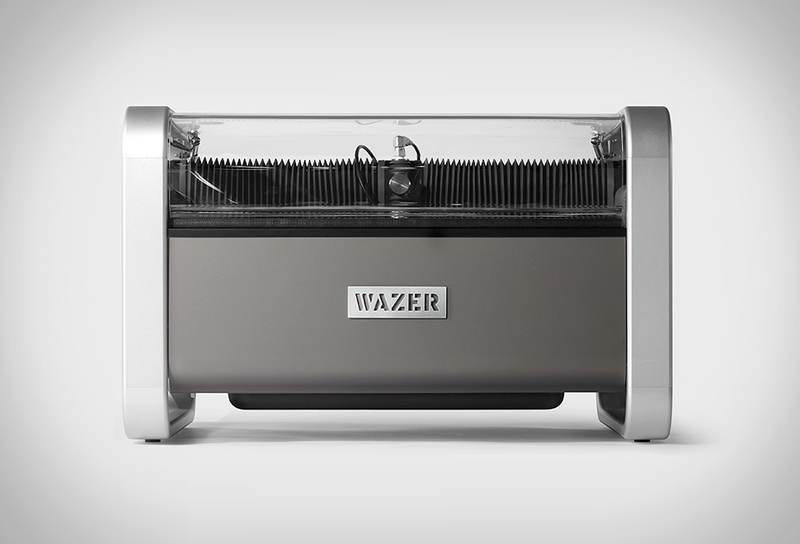 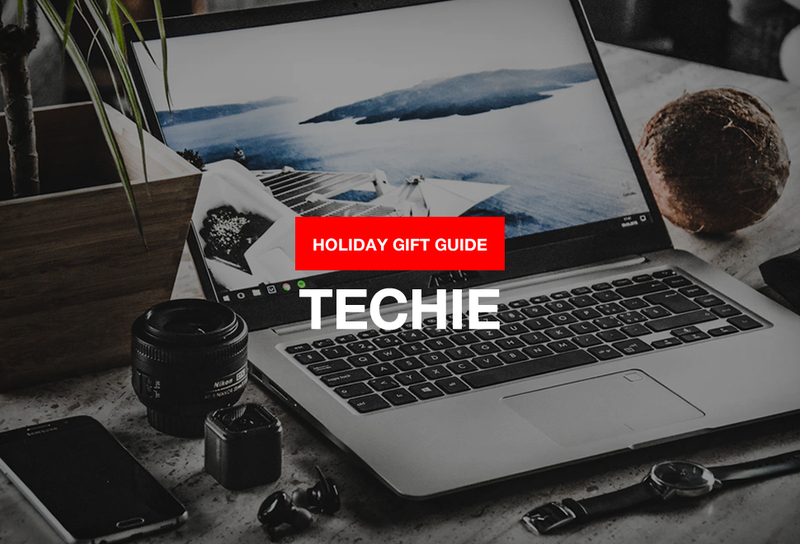 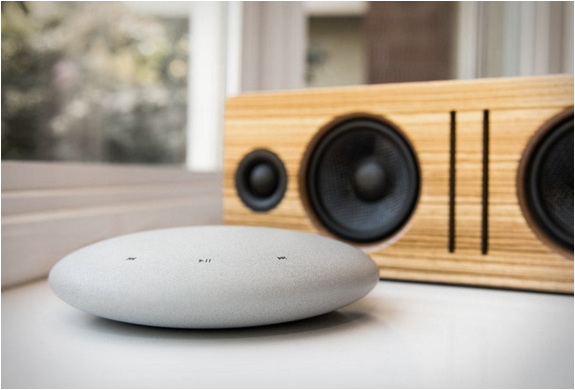 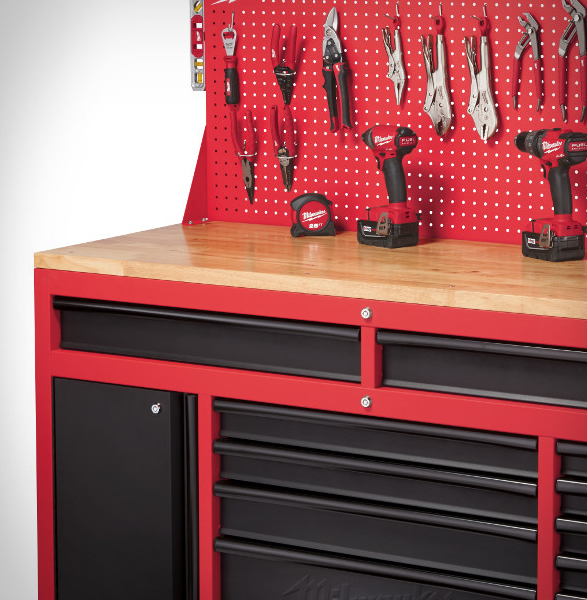 DIY lovers rejoice! 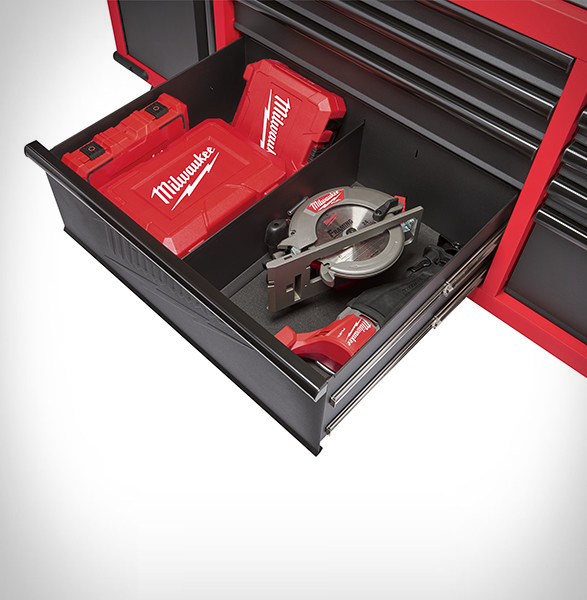 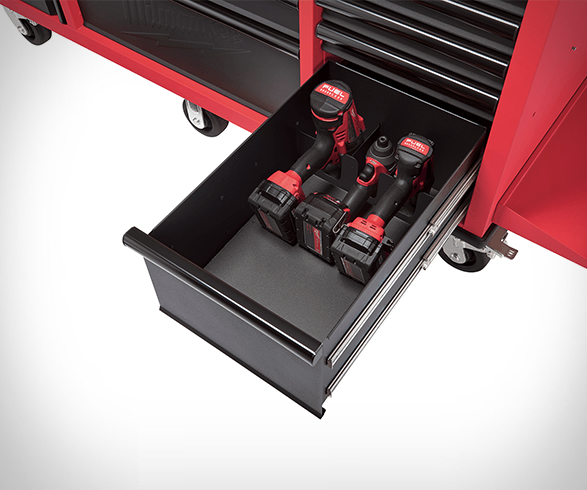 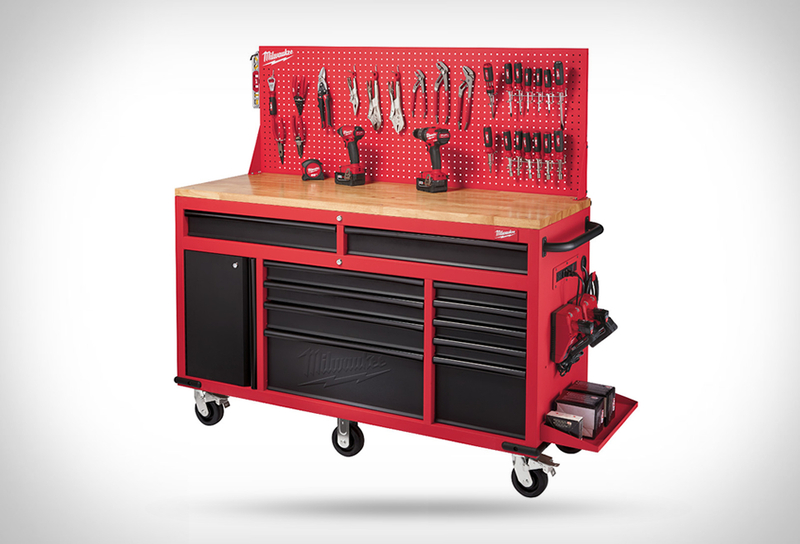 Renown tool manufacturer Milwaukee has presented the new 60” mobile work station, a heavy-duty work bench with multiple storage solutions. 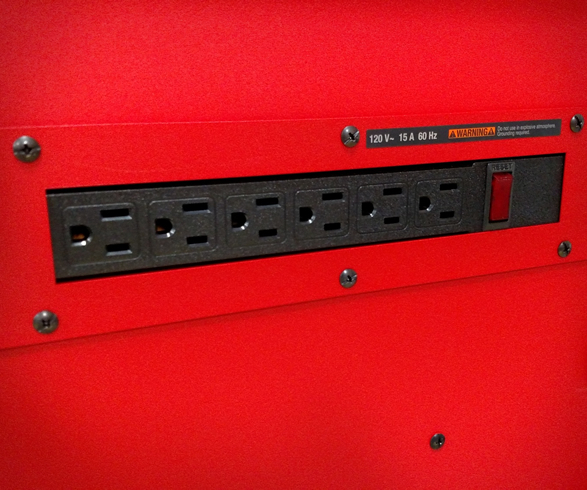 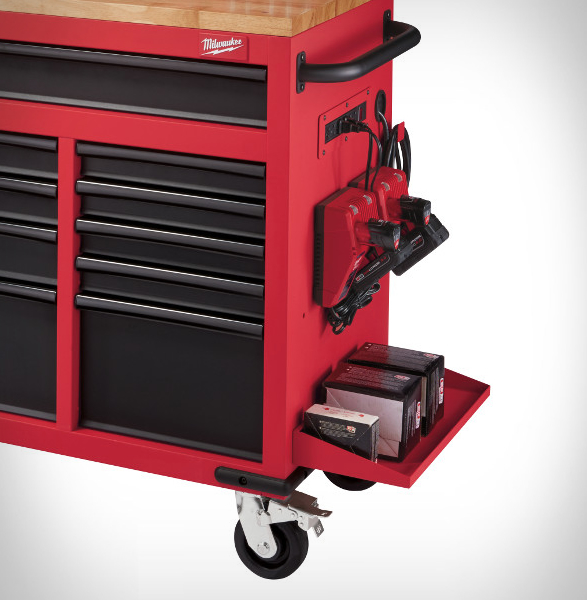 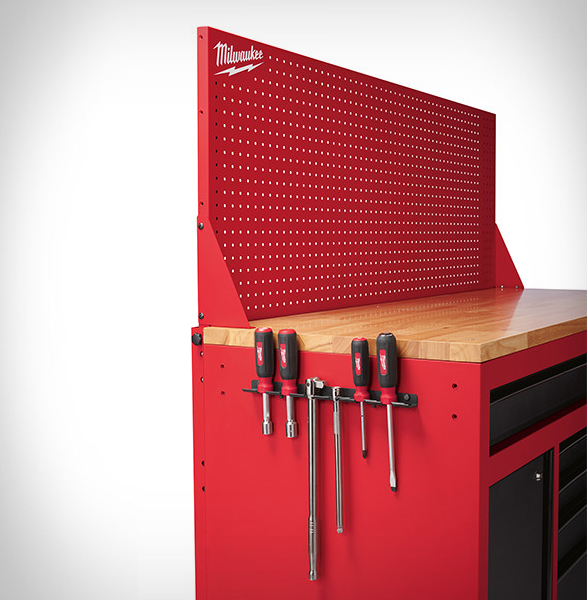 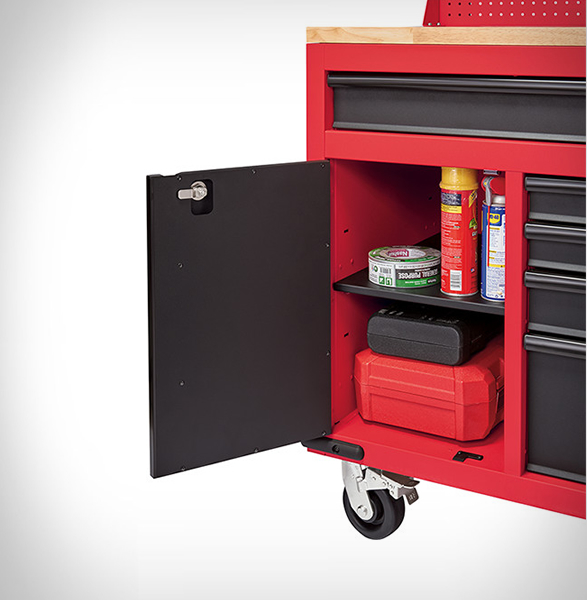 The rolling tool cabinet is built to take on any project, it features a steel pegboard back wall that can hold over 200 lbs of tools, a built-in 6-outlet power center, a spacious reversible solid wood top coated with polyurethane for added utility and durability, tool holders, shelves, plenty of drawers with internal organization, and several thoughtfully designed features for storing all your power tools, batteries and other handyman stuff.